India’s second largest carmaker, Hyundai, is known for offering value for money propositions with the right mix of competent features, good engines and reasonably attractive designs. The Grand i10 is a step in this direction and is certainly one of the highest selling cars in the country, taking over the baton from its predecessor, the hugely successful Hyundai i10. 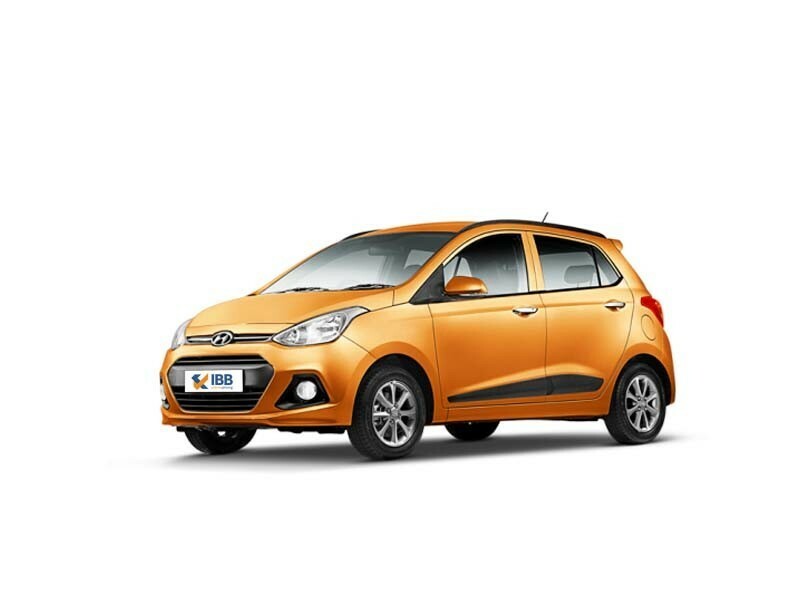 The Grand i10 has been named the Grand Hatch by several experts and bridges the gap between the i10 and i20. The Grand i10 is steadily becoming a major replacement for the i10 and looks stylish up front. There are diamond cut alloy wheels along with several other attractions, which are great in a car of this class. Some of the available features include rear AC vents, which is a fantastic inclusion in this category along with a 7-inch touch screen AV system complete with Apple CarPlay and Android Auto compatibility. There is blue interior illumination, which makes the cabin look really premium along with the 2 DIN Radio+CD+MP3+ Bluetooth Audio System which also comes with USB compatibility. There is keyless entry as well. 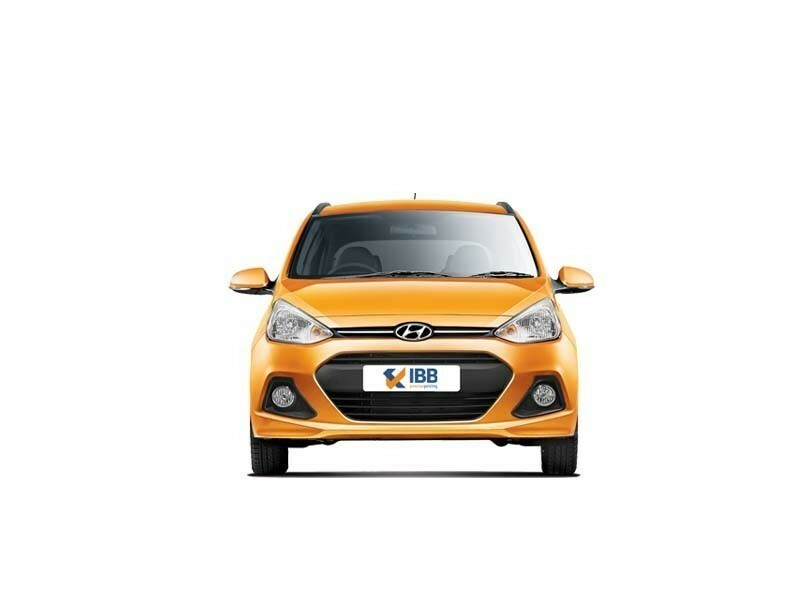 The Hyundai Grand i10 manifests the fluidic design theme of the company to perfection. The car looks wider due to its hexagonal front opening and sweptback headlamps. There is a slender chrome lined radiator grille with neatly fitted angular fog lamps in chrome. There are turn indicators for the external ORVMs and the car has a low window line which flows all the way to the rear C pillar in a higher position. The roofline runs over the A-pillar and there is a roof-mounted spoiler along with door protectors. The cabin feels spacious enough and the multi-functional steering wheel works pretty well with buttons for Bluetooth, CD, radio and USB. There are reset and trip adjustment buttons for the steering wheel along with telephony and volume buttons. There are tilt settings for the steering wheel as well. The two-tone black and beige theme inside is a niche touch along with the beige panel for the dashboard and black door trims with hints of beige. There is a leather wrapped steering wheel along with premium fabric seats. There is driver seat height adjustment along with ample lumbar support. There is a cooled glovebox available as well. The Grand i10 gets an 1197 cc petrol engine and 1120 cc diesel engine. The petrol engine is similar to the Kappa 2 1.2 VTVT engine in the Hyundai i10 while the diesel engine is a brand new offering. The engines are responsive enough and punchy enough for you to like the drive. The availability of an automatic transmission option for the Magna variant is also a major plus point at this price. Decent engines, fun to drive. Excellent connectivity and infotainment features. Plain-Jane design from some angles. Sloping roofline can inconvenience taller passengers. The Hyundai Grand i10 is priced right and is one of the most successful hatchbacks in the country at the moment. The Grand i10 wins on account of its interior features and good engines while the automatic transmission option has also proved to be a hit with buyers. 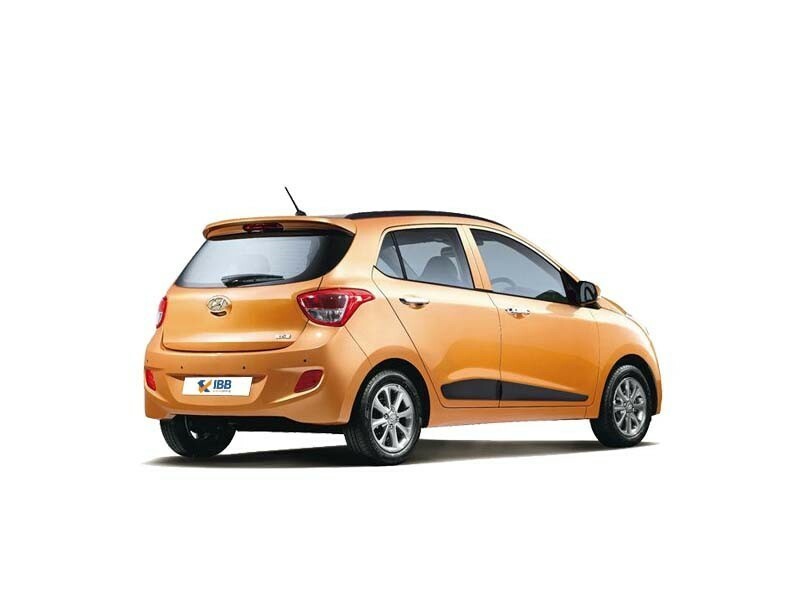 The Grand i10 is ideal for congested city driving and offers a comfortable and fun driving experience.